These days there's no need to be a super chef to turn out some adorable seasonal cupcakes! 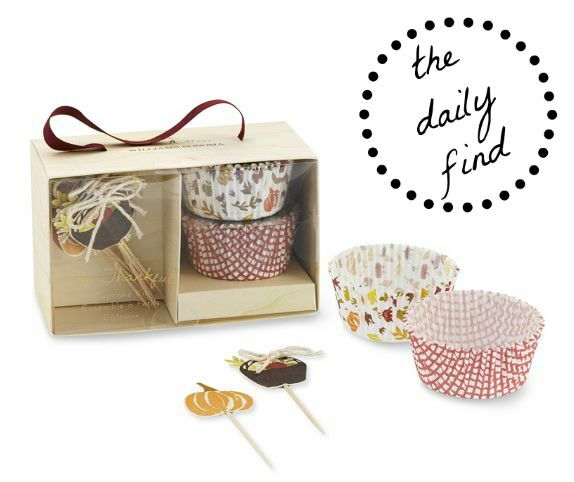 With adorable kits like this one from Williams-Sonoma, anyone can impress their friends with adorable and tasty treats! It's like cupcake ready-to-wear… Now, what flavor of cake will you choose?